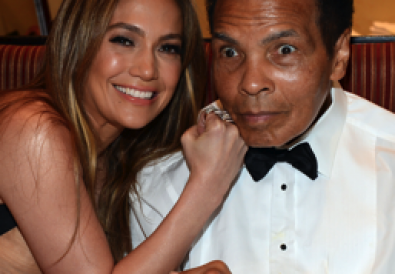 Burgundy, France – Luc Belaire, the smash-hit line of premium sparkling wines, has unveiled 14 iconic new bottles inspired by its celebrity ambassadors. 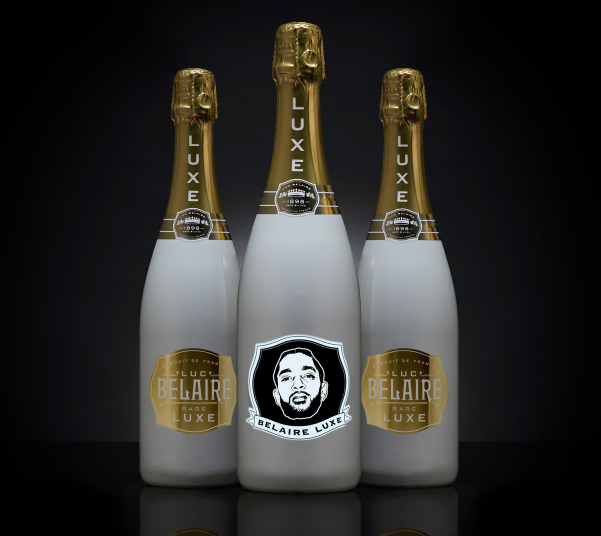 This expansion of the luminescent Belaire Icon Series adds to the brand’s popular glowing-label line with new bottles featuring the faces of celebrities from Belaire’s “Self-Made Tastes Better” interview series, which highlights independent, self-made artists and influencers worldwide. Chart-topping artists Dave East, A Boogie, Nipsey Hussle, Rapsody, Trina, Fat Joe, Ski Mask The Slump God, Russ, Yemi Alade, Diamond Platnumz and pioneering skateboarder Danny Way are now immortalized with luminous, stylized portrait labels. 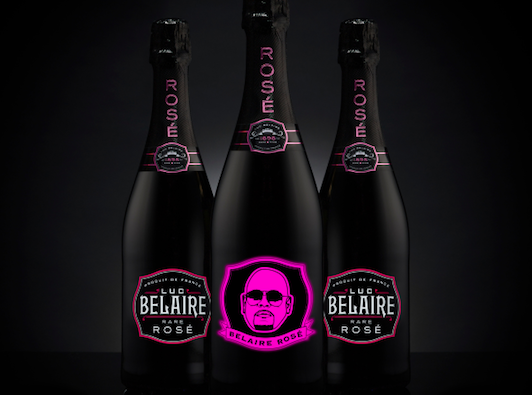 Their bottles sit alongside designs featuring hip hop icon Rick Ross, Grammy-nominated DJ Steve Aoki and global hit-maker DJ Khaled, released earlier this year but now extended to all three Belaire cuvées. 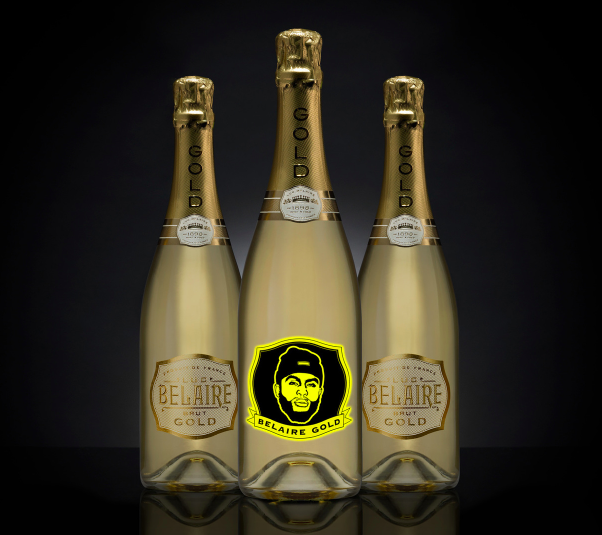 A selection of the bottles will be rolling out to select venues and used for exclusive events around the world, delivering a unique take on Belaire’s relationship with first-class talent, and cementing the brand’s reputation for innovation. Each label lights up at the touch of a button: just turn off the lights, hit the power switch underneath the bottle and enjoy the show! 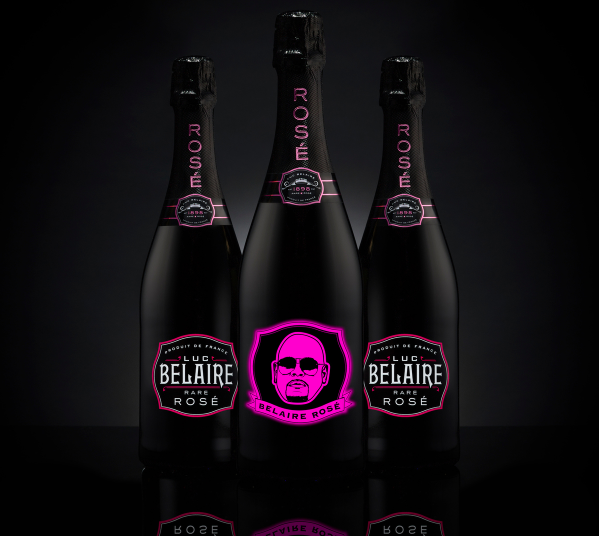 Each of Belaire’s three cuvées—its signature Belaire Rosé, effortlessly elegant Belaire Gold and sophisticated Belaire Luxe – are represented in the new Belaire Icon Series. The Limited Edition Fantôme bottle designs are available now in limited quantities of 750ml bottles.